Been looking around the whole neighborhood for a chair that will give you the maximum comfort after a long day’s work? well if you are a multi-millionaire, and have the bucks to go all nuts over furniture that will really calm you down after a rough day, then this Rare chair is just the perfect thing for you. This rare chair s hand produced in the United Kingdom and hence the overly exorbitant price, which sums up to a whooping $6500. The chair is clothed with select quality leather and thus maximum comfort is guaranteed, guess the Royalty back there do own one of these! 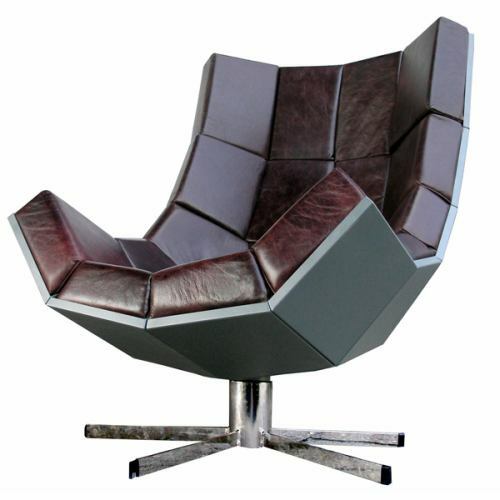 The chair frame is completely made of steel and aluminum, with an added hint of chrome to give that extra edge of classiness over the rest in it’s class. 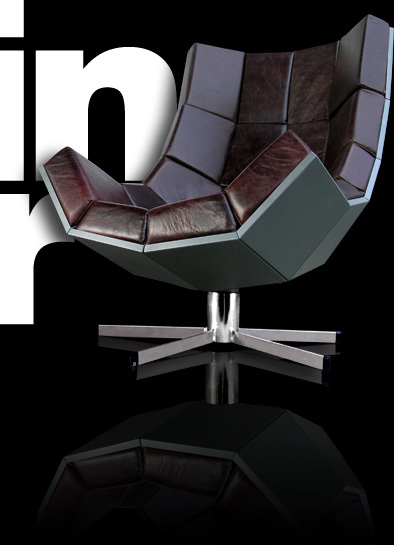 The chair also comes with a 1 year warranty, which not many do have, and hence this is something that you got to have. So if you are just trying to get lazy or rest after a long rough time, just get yourself one of these and doze off for the next few hours. Well if the rest really made you feel good then you should probably try out the new Personal Hover board, which will give you a blast from the future, just after your cosy little nap on the Rare chair.